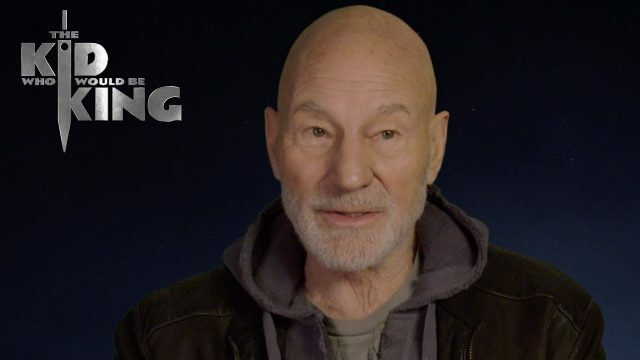 20th Century Fox has released a brand new featurette for The Kid Who Would Be King, starring Louis Serkis, Sir Patrick Stewart and Rebecca Ferguson. The video includes interviews by some of the cast members, talking about the massive adventure that lies ahead for the main characters. In addition, it includes new footage from the film while the cast discusses the modern retelling of the classic 1953 children’s novel. Check out the video below! 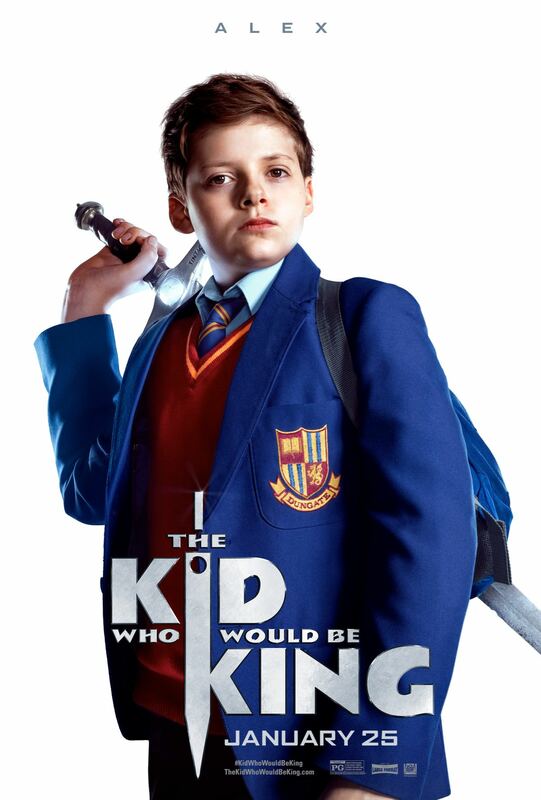 The Kid Who Would Be King tells the story of Alex, a twelve-year-old British schoolboy whose everyday problems are dwarfed by his discovery of the mythical sword Excalibur. Now, with the most powerful sword in history in the hands of the most powerless schoolboy in Britain, an epic adventure begins as Alex and his friends must thwart a medieval villain named Morgana, who is hell-bent on destroying the world. Louis Serkis (Alice Through the Looking Glass) stars as Alex. Newcomer Dean Chaumoo plays his best friend Bedders and Tom Taylor (The Dark Tower) and Rhianna Doris (Secret Life of Boys) play Lance and Kaye, who complete Alex’s band of would-be warriors. Angus Imrie (Kingdom) plays a young incarnation of the wizard Merlin, with Sir Patrick Stewart (Logan) as the senior version. Rebecca Ferguson (Untitled Men In Black Spinoff, Doctor Sleep) plays the evil Morgana. The film is based on an original script by writer/director Joe Cornish, who co-wrote The Adventures of Tintin and Ant-Man with Edgar Wright and directed 2011’s cult classic Attack the Block. Working Title’s Tim Bevan and Eric Fellner will produce the film alongside Nira Park of Big Talk Pictures. Twentieth Century Fox will distribute the picture and Michael Ireland will oversee the project for the studio. The Kid Who Would Be King will debut January 25.